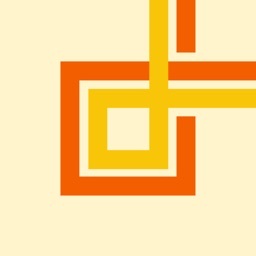 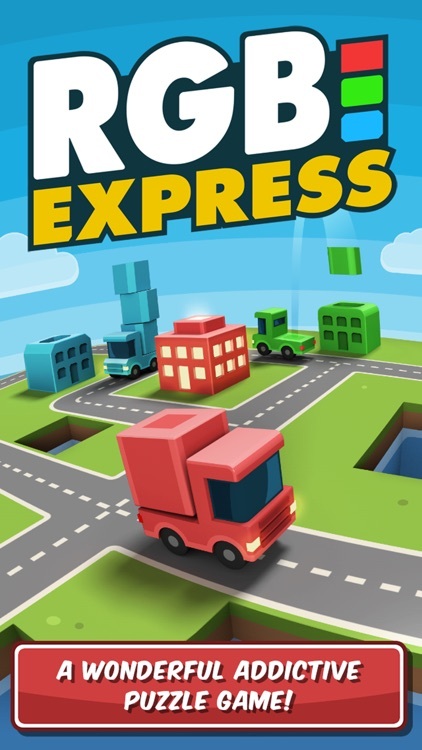 RGB Express is for anyone looking for a casual, logic-based puzzle experience. 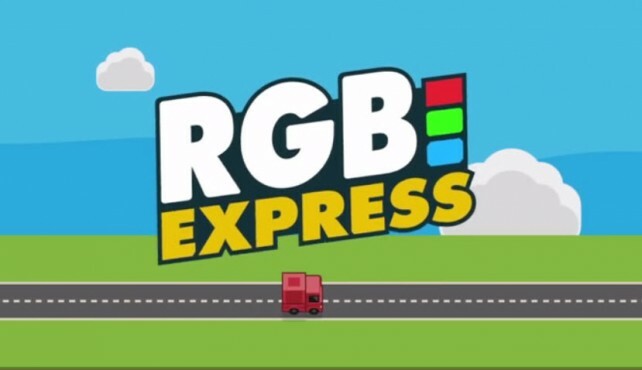 If your the type of gamer that gets frustrated easily when stuck in a difficult situation, you’re most likely not going to enjoy RGB Express. 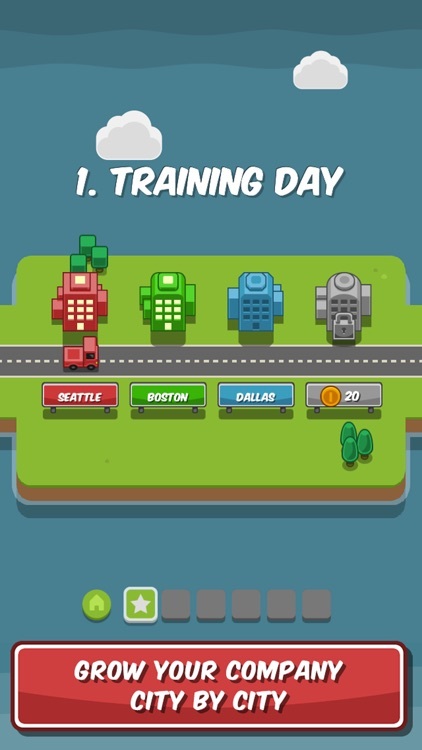 At least if you don’t intend on spending some money on hints. 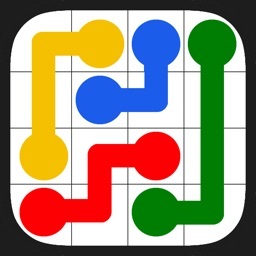 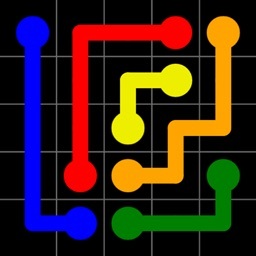 If you enjoy puzzle games of any type, you’re going to fall in love with RGB Express. 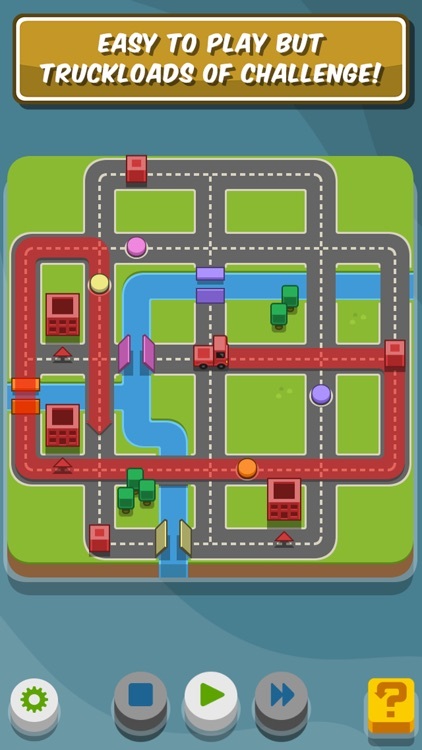 Its low-poly graphics and soothing soundtrack will keep you engaged until the last of the 240 levels. 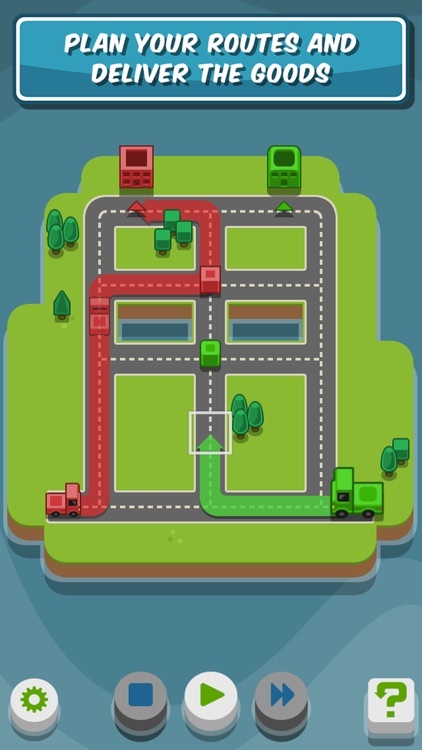 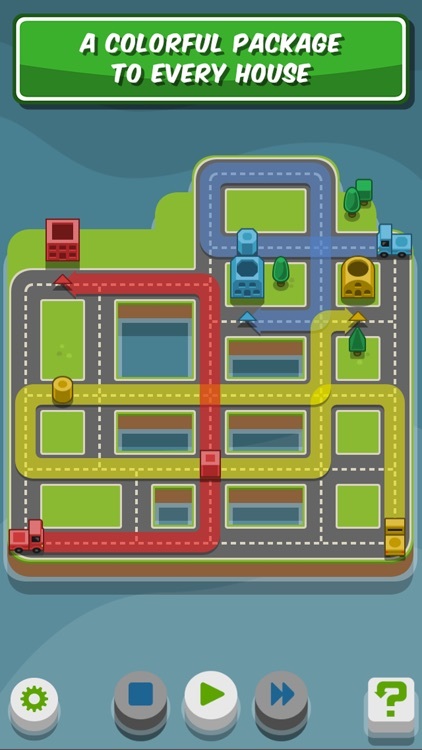 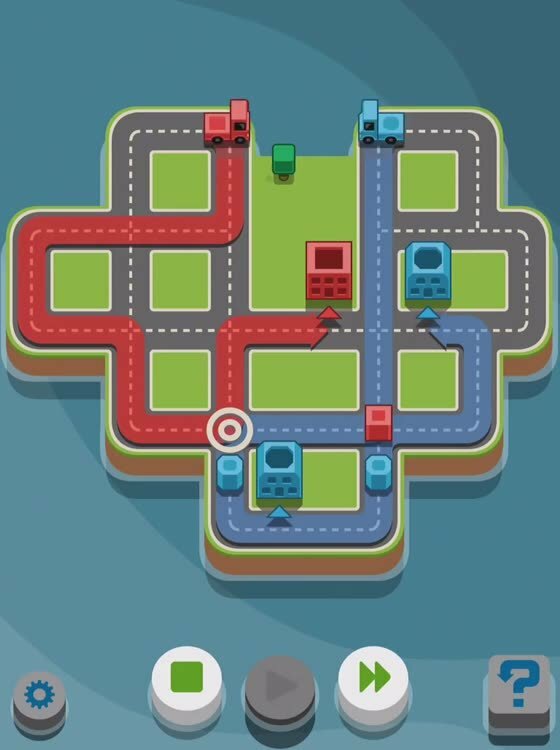 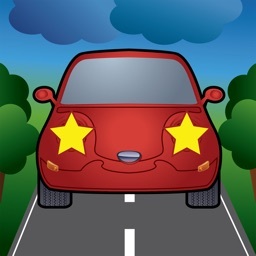 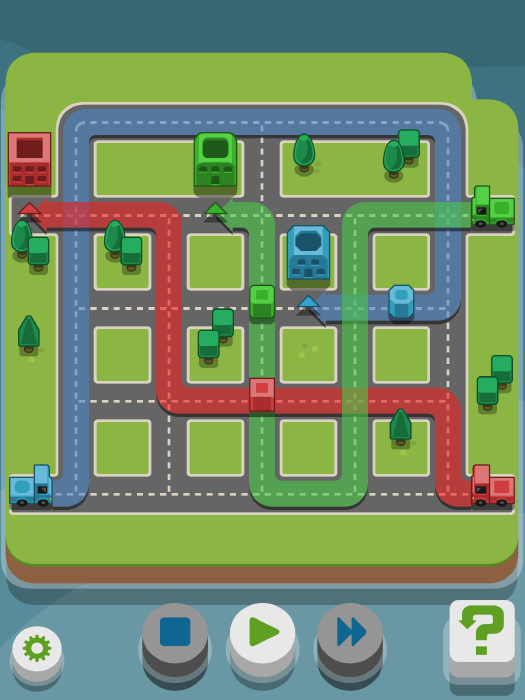 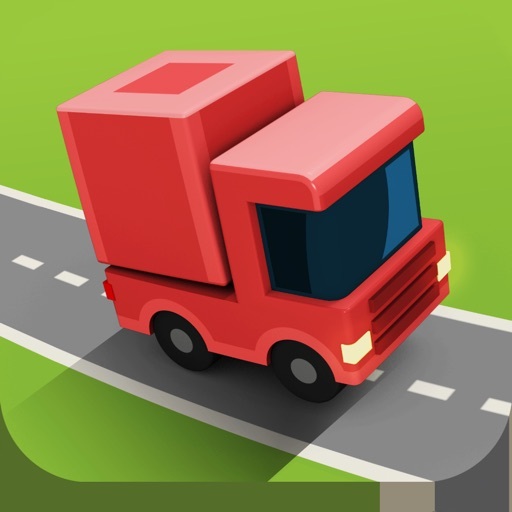 Gas up your delivery truck, new levels have arrived in this popular puzzle game. 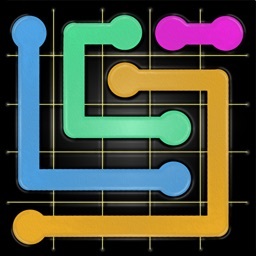 Try out some new levels and a hoverboard in this fun, addictive puzzle game.